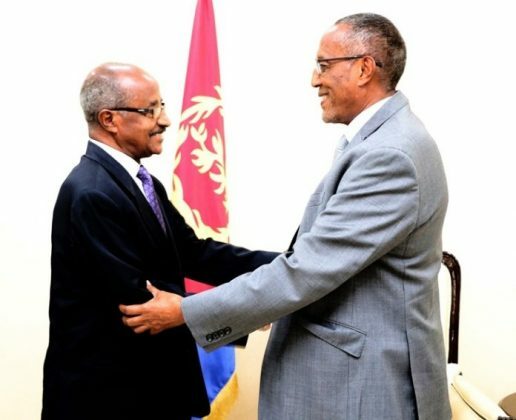 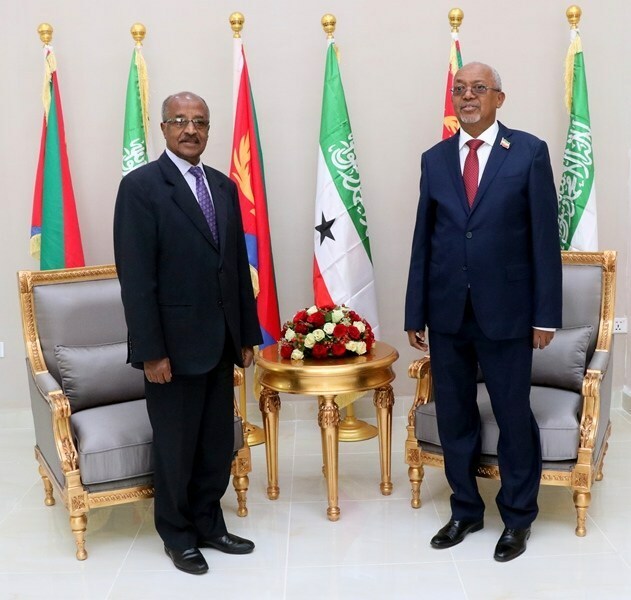 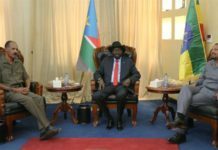 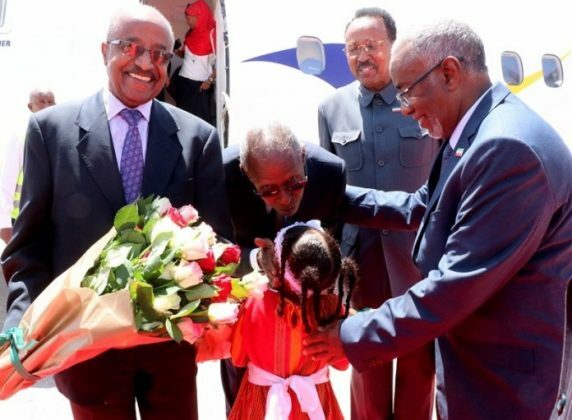 Horndiplomat- Eritrea‘s Foreign Minister Osman Saleh and Presidential Adviser Mr. Yemane Ghebreab arrives in Hargeisa, the capital city of of Somaliland for an official state visit. 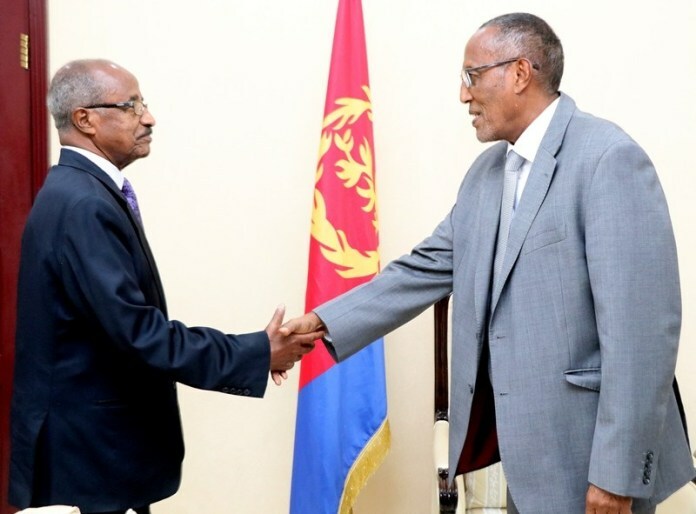 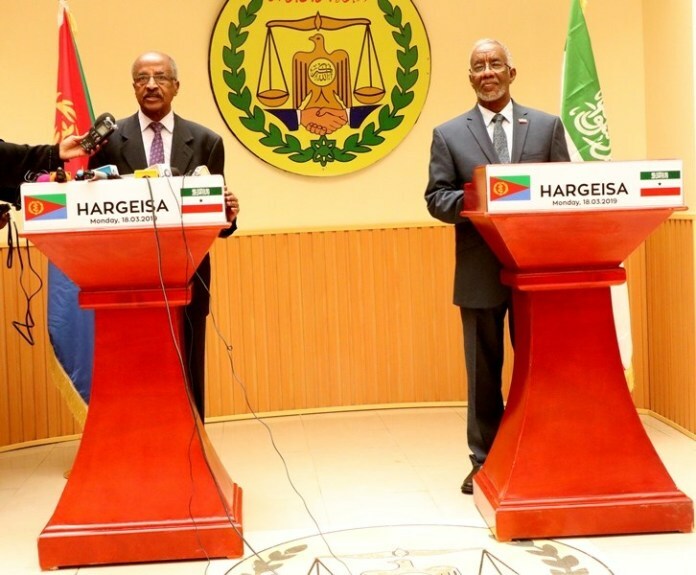 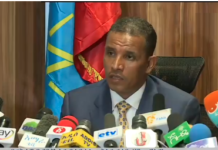 According to Eritrean Information Minister Yemane G. Meskel The objective of this first-ever Eritrean Government delegation visit to Hargeisa is to begin engagement with Somaliland and to buttress the quest for the promotion of regional peace. 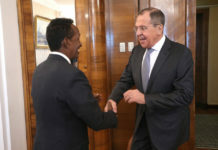 The delegation will have numerous meetings with a wide range of actors during the three-day visit. Breaking : A high-level Eritrean delegation led by foreign minister Osman Saleh arrived in the #Somaliland Capital, Hargeisa for official state visit . 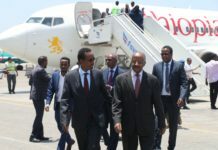 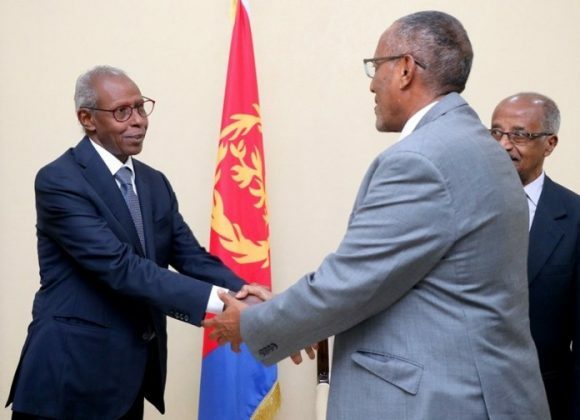 On arrival, the Eritrean delegates were received by Somaliland Vice President Abdirahman Abdilahi Saili and Minister of Foreign affairs Yasin Mohamoud . 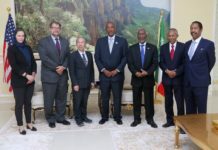 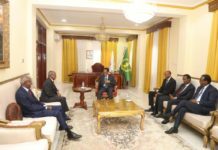 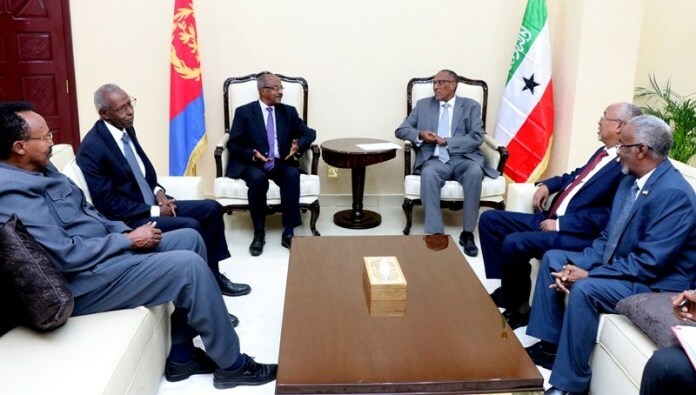 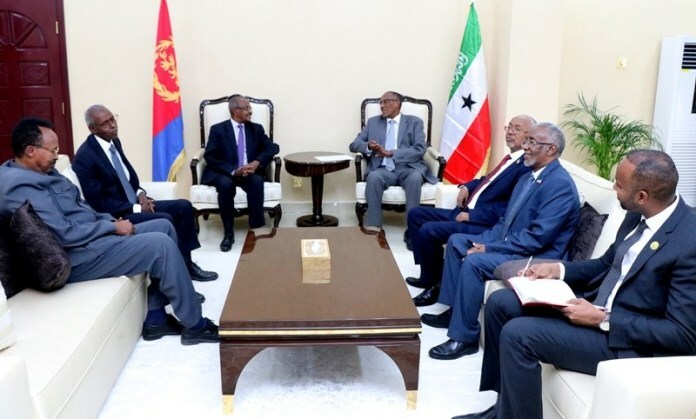 The president of Somaliland Muse Bihi Abdi received in his office Eritrean Delegation led by Foreign Minister Osman salah and Mr Yemane Gebreab, the Presidential Adviser and Head of Political Affairs. 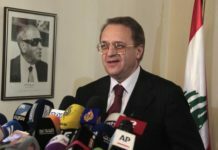 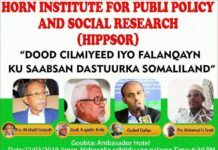 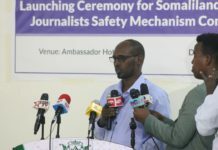 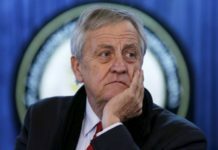 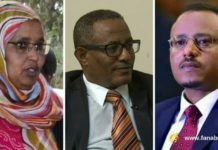 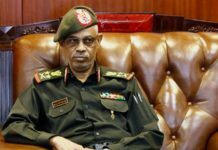 “The Eritrean delegation was sent and we are sent by our President, Isaias Afwerki, at least to know the situation what is going on in Somaliland. 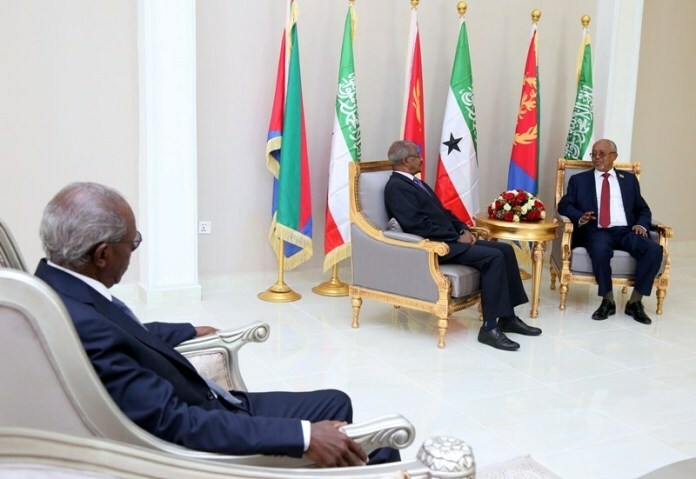 We have been away from the situation in the Horn of Africa for the last 20 years because we had a very bad situation. 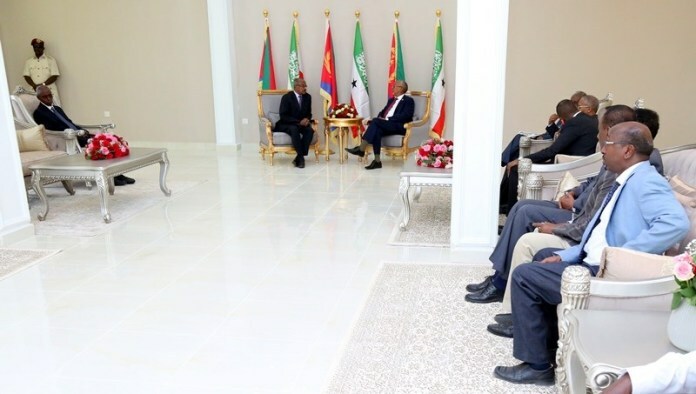 A war was waged against Eritrea by the TPLF Regime and later it was followed by a sanction on Eritrea and we were struggling from all these, what you call subjugation. 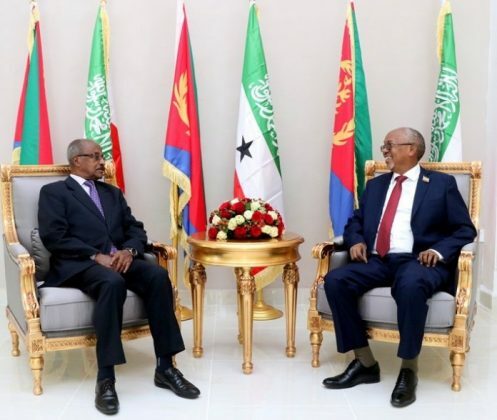 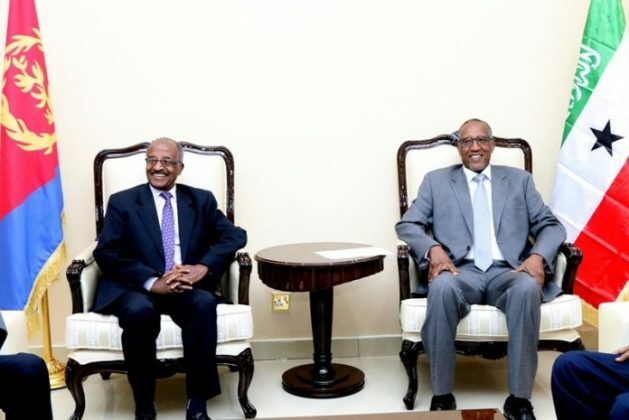 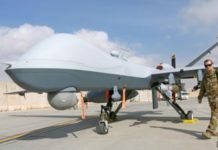 Now at this moment peace has prevailed in the Horn of Africa, especially between Eritrea and Ethiopia and now we started our cooperation so we said, now we have been away and now it is time for us to go Somaliland and look into the Situation.”. 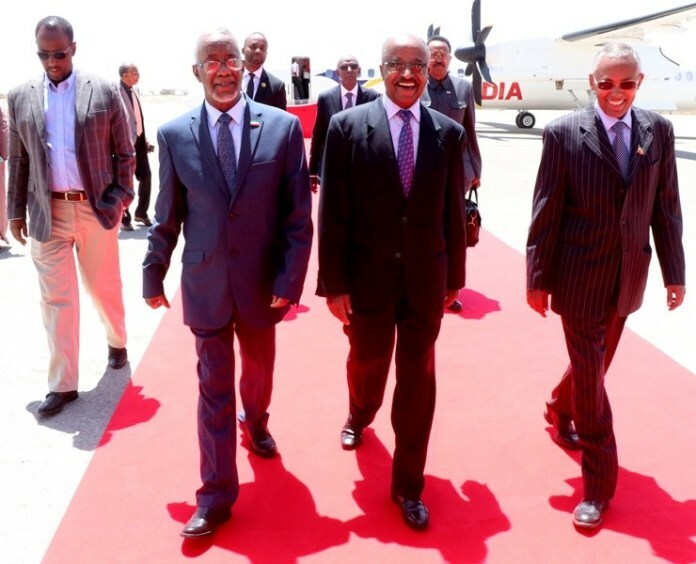 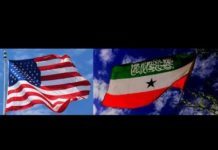 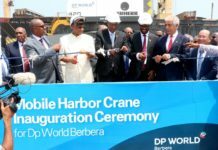 The trip marks the first-ever diplomatic visit between Eritrea and Somaliland.